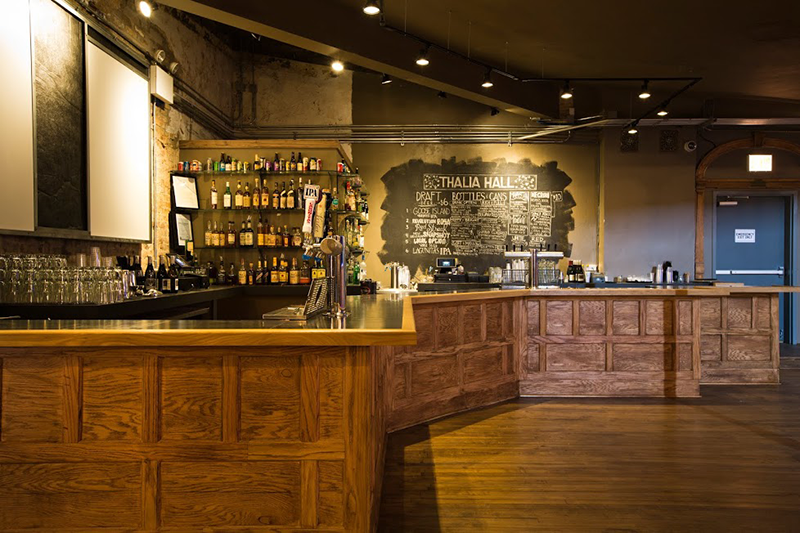 Thalia Hall was founded by John Dusek at the turn of the century as a neighborhood establishment. Dusek was a family man, a tavern owner, and a facilitator of the arts. 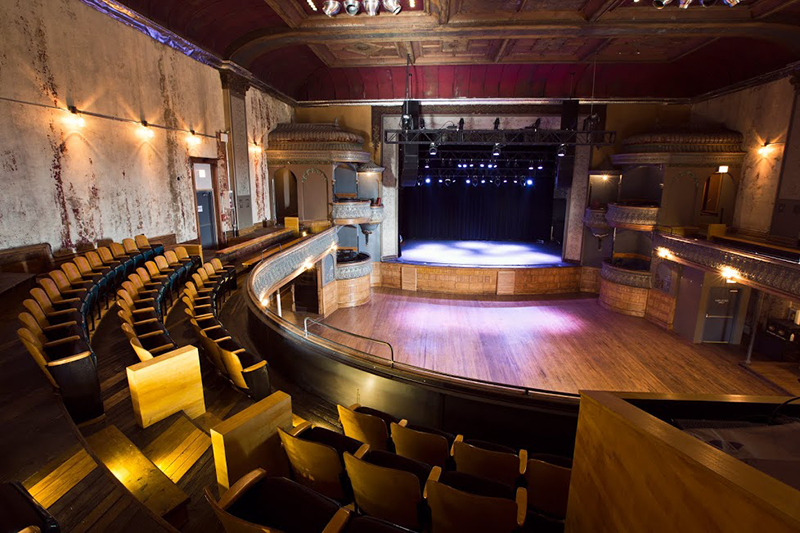 He was a visionary, and the founding father of Thalia Hall. His hope for the corner of 18th and Allport was to build a public hall for the community. 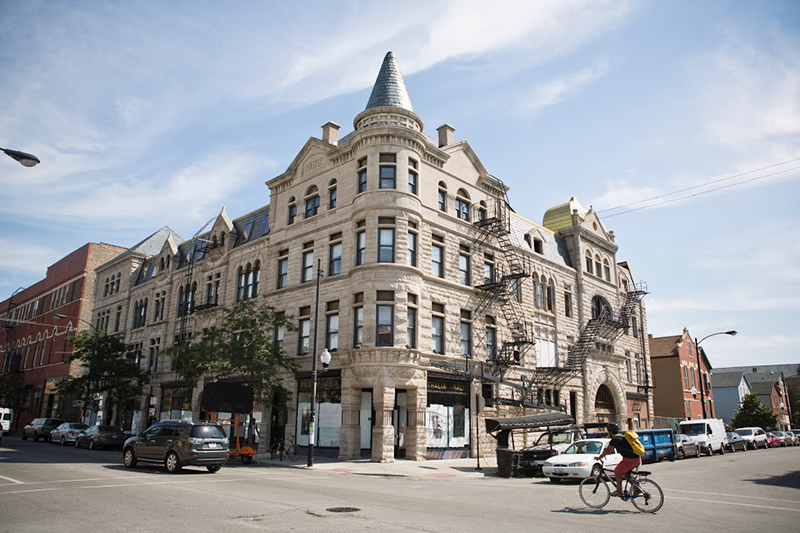 In 1892 his dream became a reality with the opening of a multi-purpose property that would offer commercial storefronts, residential housing, and a hall for the community. Completed in 1892, architects Faber & Pagels modeled the hall after the Prague Opera House. 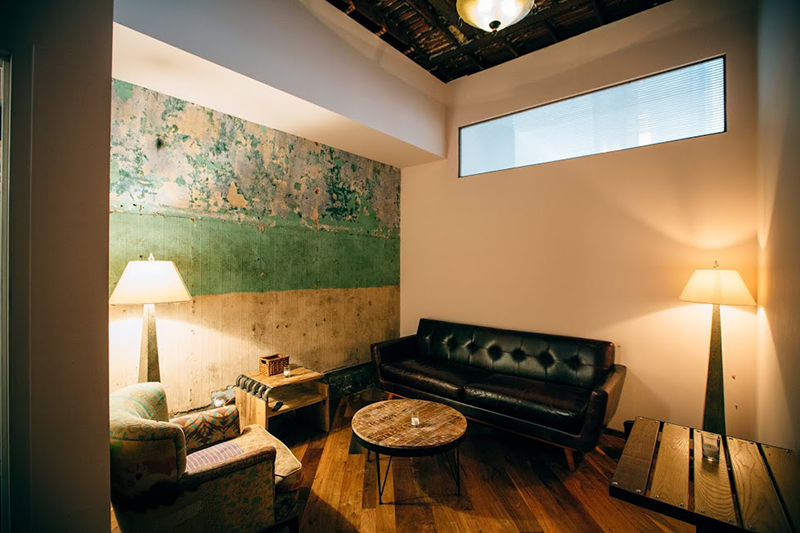 For over seven decades the hall was a beacon of the neighborhood community. 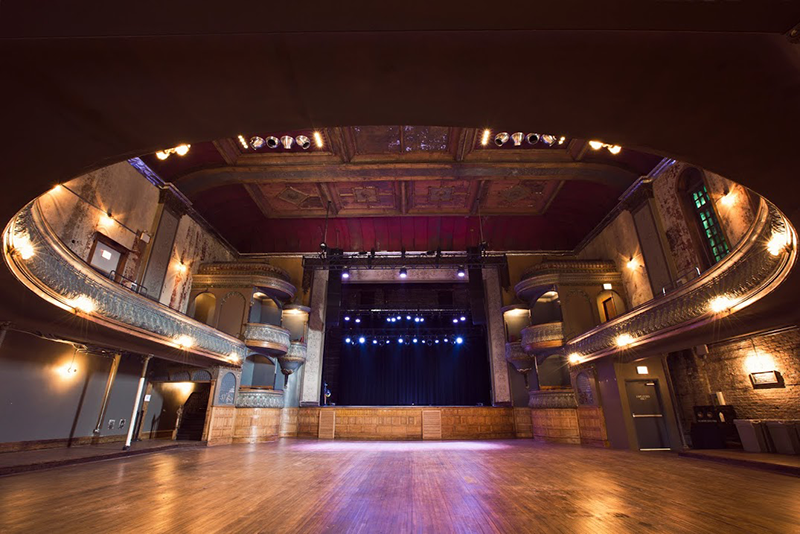 Thalia existed as one of the most ornate theaters of its time and it was granted landmark status in 1985. 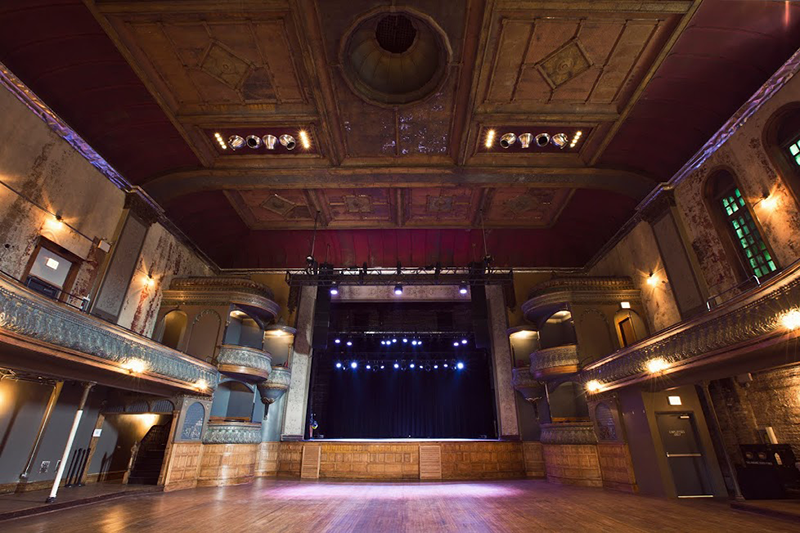 Closed to the public in the 1960s, Thalia Hall remained virtually untouched until the end of 2013, when we first began working on it. 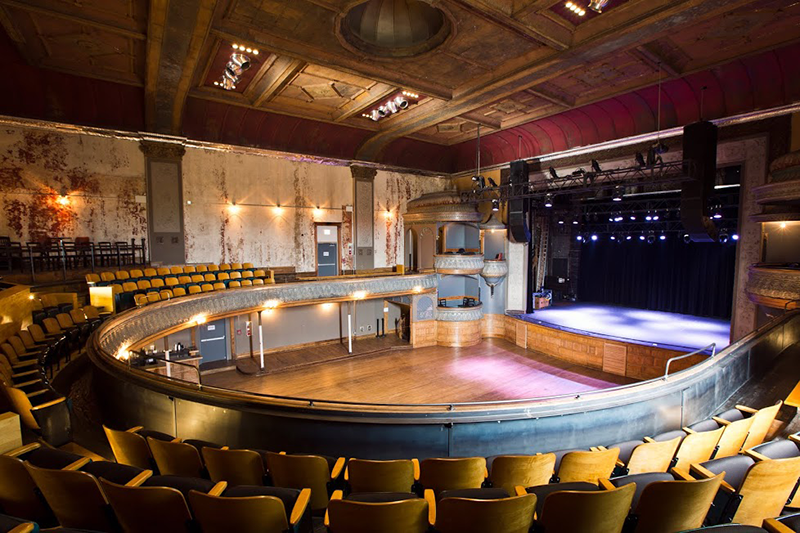 We have restored Thalia to its original charm and character to breathe life into this Chicago treasure and to bring music, community, and artistic events to Pilsen.